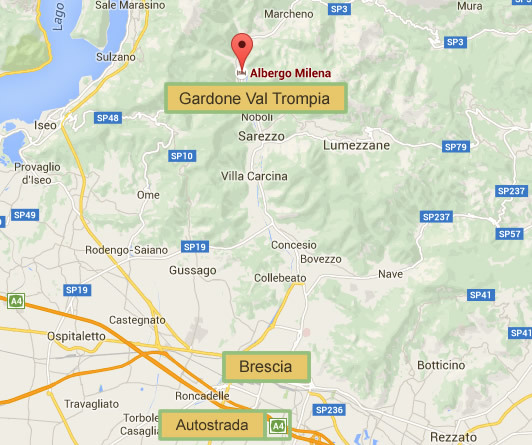 The hotel is situated in Gardone Val Trompia, in the Valtrompia Valley, at the foot of the Alps, eighteen kilometers from Brescia, in the east Lombardy. 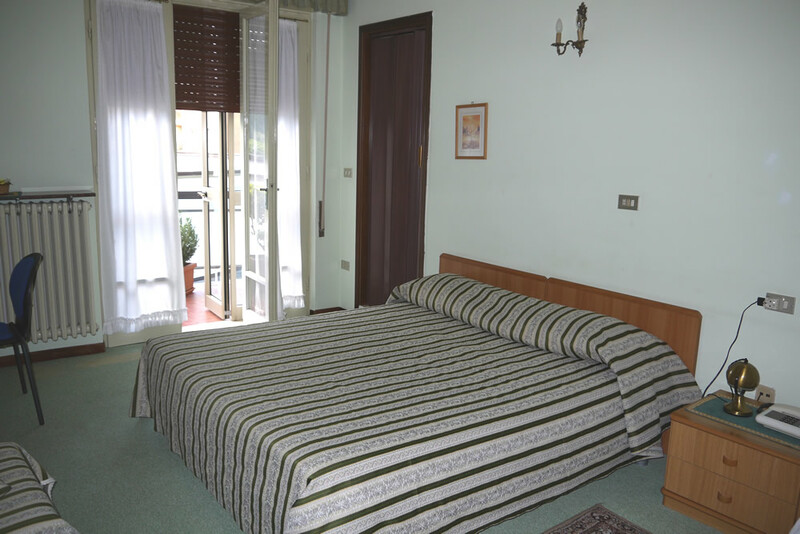 The building is of a modern construction, recently adapted; the hotel can offer to their guests a kind and professional hospitality, which is of an ancient tradition of the family. Although located in the center of Gardone Val Trompia, this structure represents a small oasis and offers a relaxing environment. 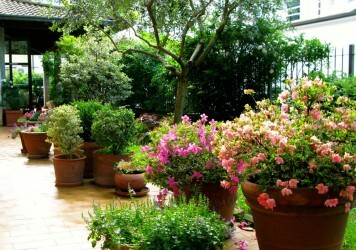 Its strategic location makes the hotel the ideal starting point to reach all parts of the city and surroundings. Gardone Val Trompia is a town of eleven thousand (11,000) inhabitants, three hunder meters above the sea level, where mountains dominate the land-scape of the country-side. It is home of the famous manufacturer of Beretta weapons. 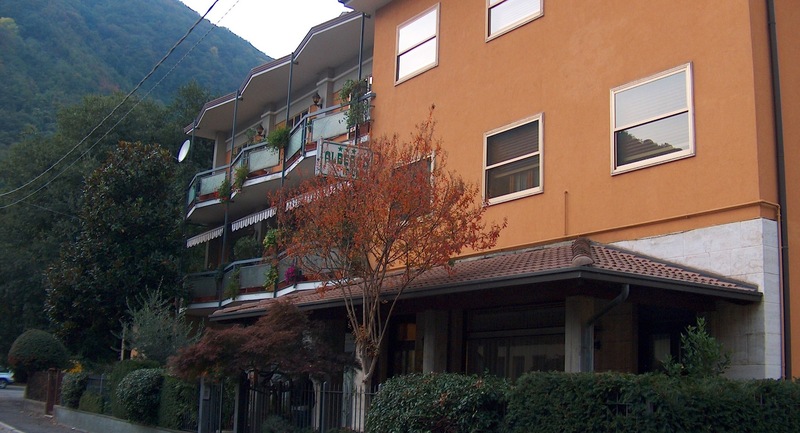 The hotel is situated in Gardone Val Trompia, in the Valtrompia Valley, at the foot of the Alps, eighteen kilometers from Brescia, in the east Lombardy. 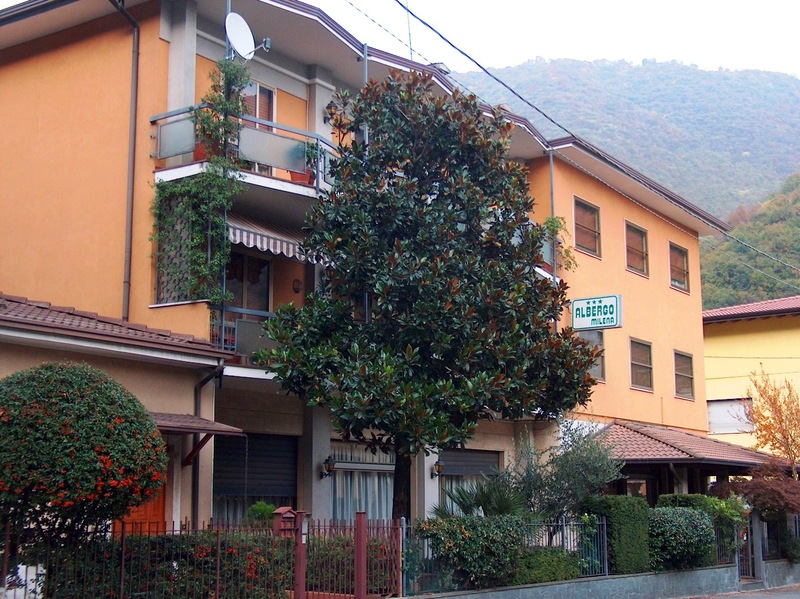 The hotel is located a few kilometers from Sarezzo, Lumezzane and Marcheno. 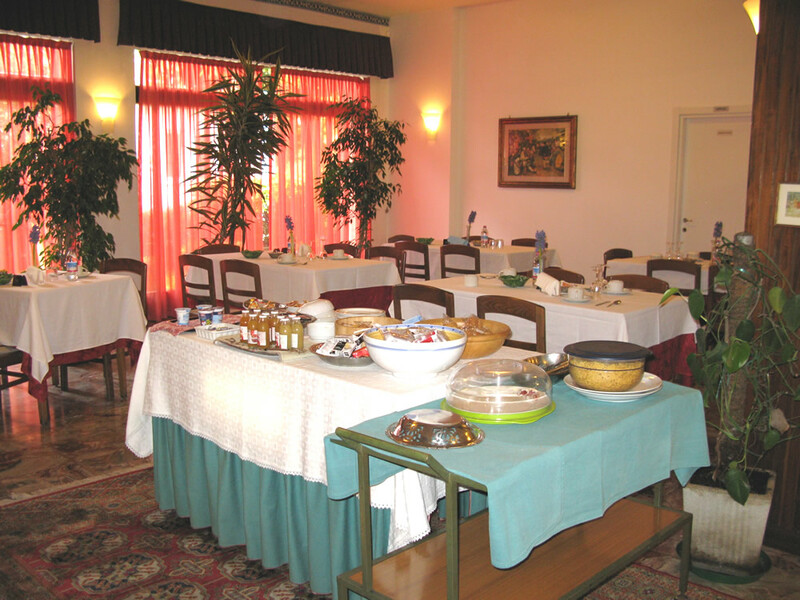 At guests’ disposal there is also the breakfast room and a small bar. Our hotels gardens is an ideal place to relax at the end of a long day. Couldn’t expect more than what we got. Clean and tidy, warm and friendly hotel, feels more like home than a hotel. Easy parking. 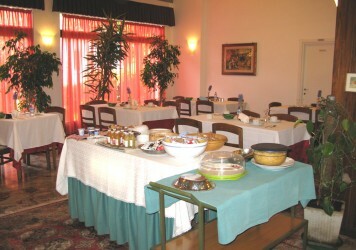 Hotel located in good location, close to the main road . Staff very friendly and helpful .